office building, put our experienced team of landscape professionals to work for you. 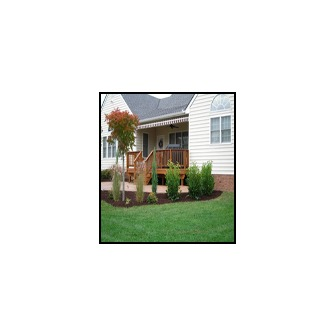 Marshall's Lawn & Landscape Inc. is a family owned and operated business located in Mechanicsville, Virginia. We are a full service lawn and landscaping company offering yearly maintenance contracts to ensure your home or business is looking its best all year. For the Do It Yourselfers, we are more than happy to help you with as little or as much of the care your home requires. Interested in Planting or Hardscape Design? Meet with our certified landscape designer to discuss having hand drawn plans custom made with ideas to enhance your residence and add value to your home. Our company is based on the belief that our customer service is the most important service we offer. Our entire team is committed to meeting this standard. As a result, a high percentage of our business is from repeat customers and referrals. We would welcome the opportunity to earn your trust and deliver you the best service in the industry. 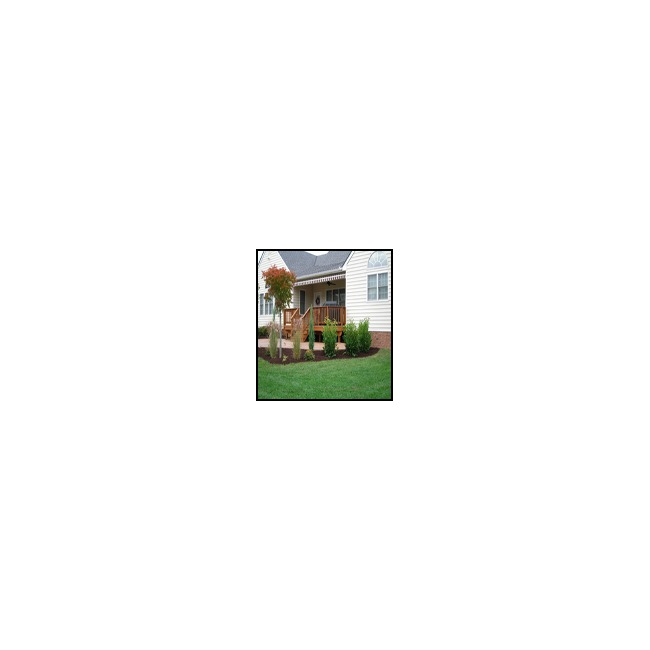 Name: Marshall's Lawn & Landscape Inc.
Website: Marshall's Lawn & Landscape Inc.